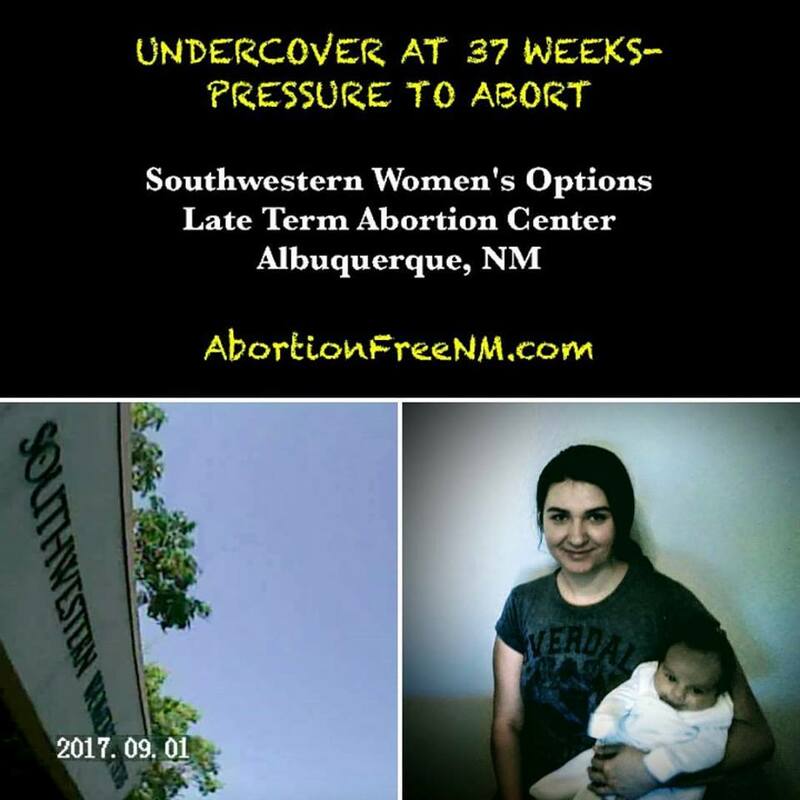 This month we released an undercover video that gives a rare look from inside the nation’s largest late term abortion facility, Southwestern Women’s Options. This video is 5 minutes long and combines raw footage of dialogue with clinic staff and also exclusive interviews with the undercover investigator detailing her unique account of what it was like to go inside of a late term abortion center while pregnant at 37 weeks gestation. 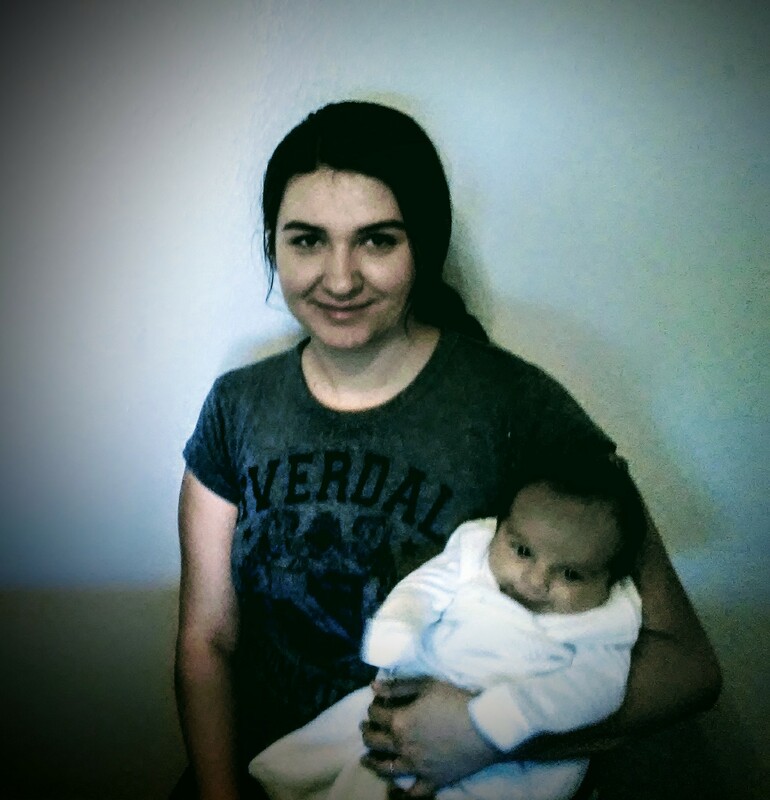 Two days after what would have been Felicia’s “fake” abortion appointment, at 38 weeks of pregnancy, she went into labor at home and later delivered a healthy baby boy, Jonah. Church Militant wrote an extensive report about this latest project and an exclusive profile piece about our work over the past 7 years here in Albuquerque, New Mexico. 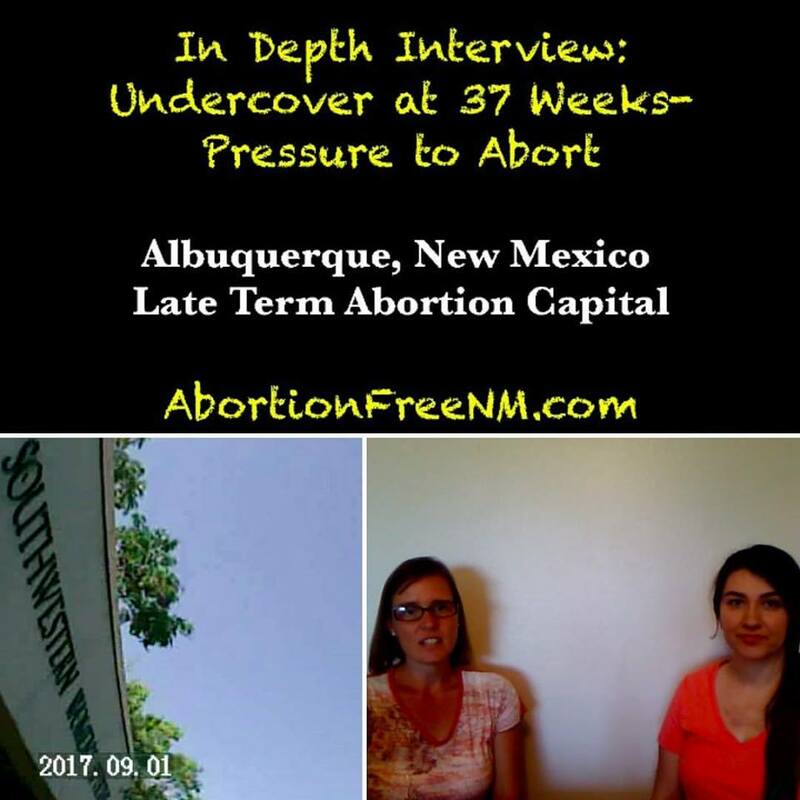 In addition, we also released a more in-depth interview with Felicia, who went undercover into Southwestern Women’s Options, the nation’s most notorious late term abortion facility, while 37 weeks pregnant. 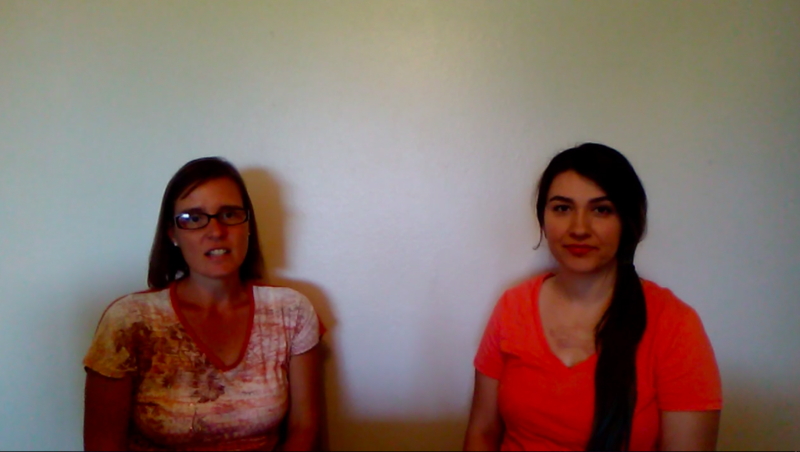 In this in-depth follow up interview, Felicia shares more about what it was like going into the late term facility. She discusses her emotions while inside, her interactions with clinic staff, and how the late term procedure is performed over 3-4 days. She also shares her reaction when told that the procedure will cost $17,000 and about how she was instructed to obtain NM Medicaid to have the procedure paid for with state tax dollars. Felicia ends the interview with words of encouragement aimed at women who may be facing a similar fetal anomaly diagnosis while pregnant and speaks to the sanctity of all human life. We joined former Albuquerque Mayoral Candidate Michelle Garcia Holmes and her husband Earl for prayer and protest outside the Planned Parenthood surgical center in Albuquerque! While Michelle did not win the mayoral election we are so thankful to have gotten to know her and support a candidate that loves the Lord and cares for our city and those who reside in it, including precious babies in the womb. 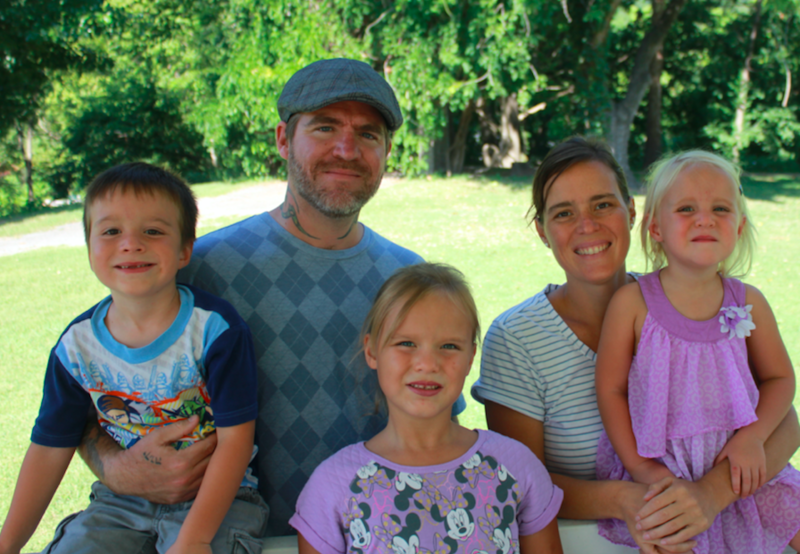 We’re praying that the Lord will use Michelle to continue to be a voice for life and truth in New Mexico. Thank you for your prayers and for standing with our family as we work to light up the darkness in our state. 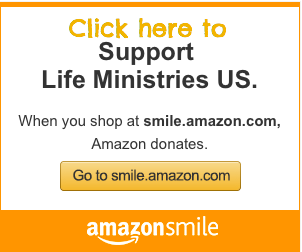 You can support Pro-Life Witness at no cost to you by taking advantage of the Real Estate for Life program. Call 1.877.543.3871 or email proliferealestate@yahoo.com for more information Visit www.realestateforlife.org to find a Pro-life Realtor! 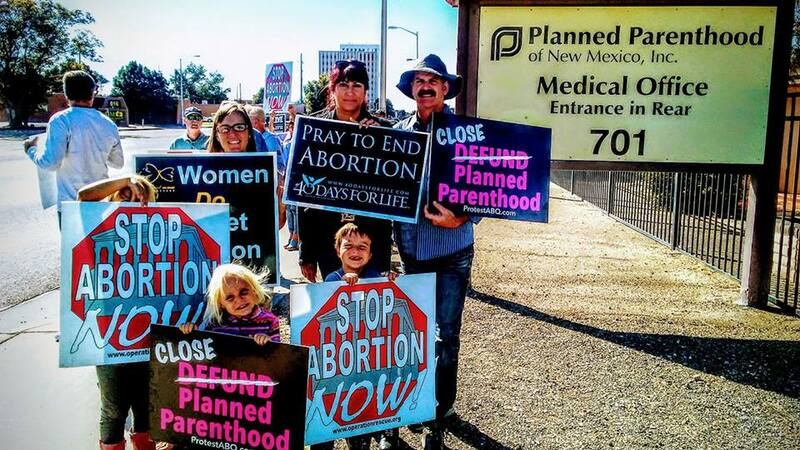 We’ve been working hard to expose the New Mexico abortion cartel… Prayerfully consider a one-time year end tax deductible donation so we can finish 2017 strong! You may also schedule a convenient monthly donation here.